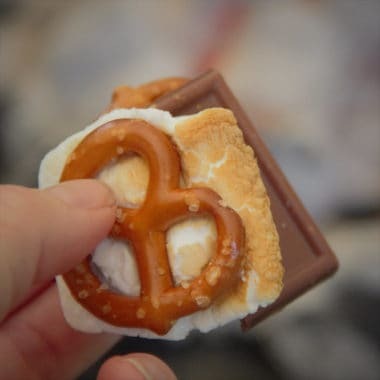 Love s’mores, but they’re too dull for you? Then this is a new pretzel version worth considering! With a new salty twist. The salty, savory pretzels replace the graham crackers, taking the edge of some of the sweetness. The caramel in the chocolate also helps finish this variation. 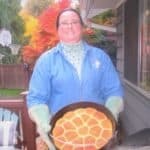 Be careful with super hot marshmallows and the holes in the pretzels. 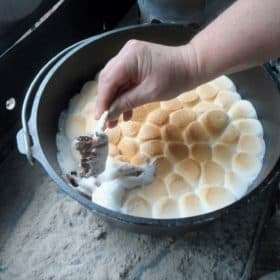 Cook the two marshmallows until golden brown. 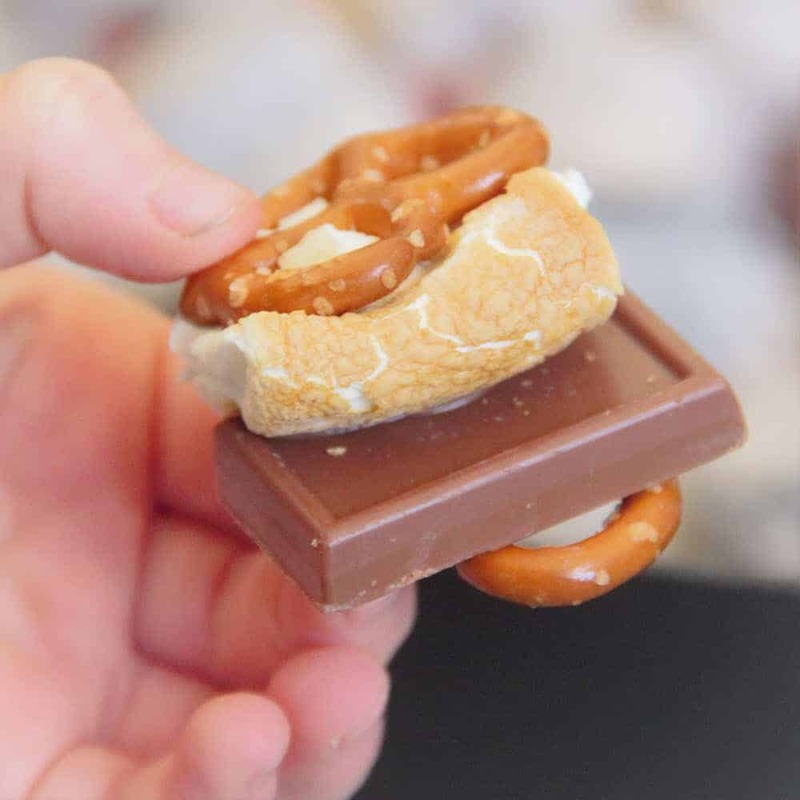 Place the marshmallows on one pretzel then place a chocolate on top. Place the remaining pretzels on top. Gently squeeze together and enjoy.